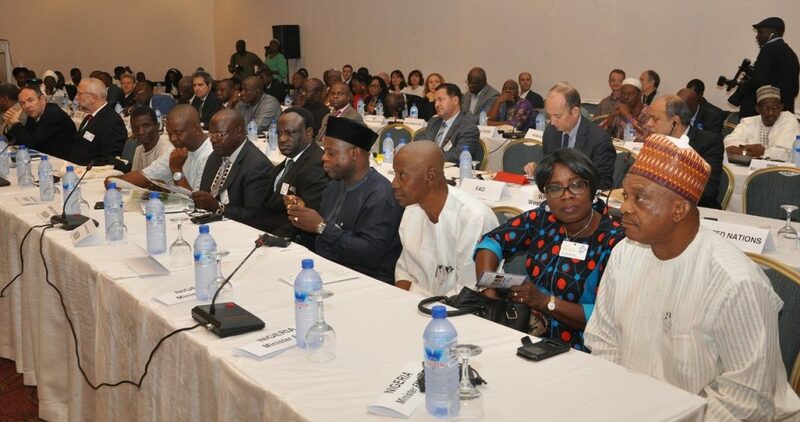 Abuja, Nigeria, 12 December 2016 Members of the Food Crisis Prevention Network (RPCA) gathered on 12 December 2016 in Abuja at the 32nd RPCA Annual Meeting, held under the political leadership of the Commission of the Economic Community of West African States (ECOWAS) and the West African Economic and Monetary Union (UEMOA), and hosted by the Government of the Federal Republic of Nigeria. 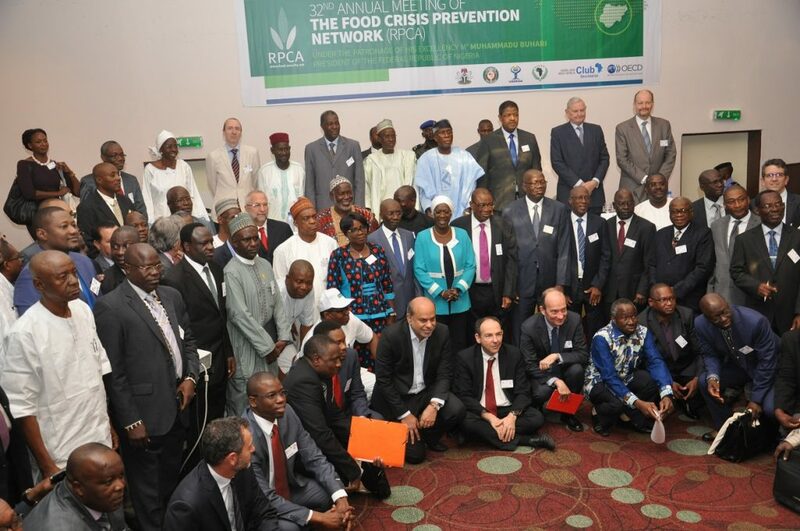 A special session was dedicated to the critical food and nutrition situation in North-East Nigeria. 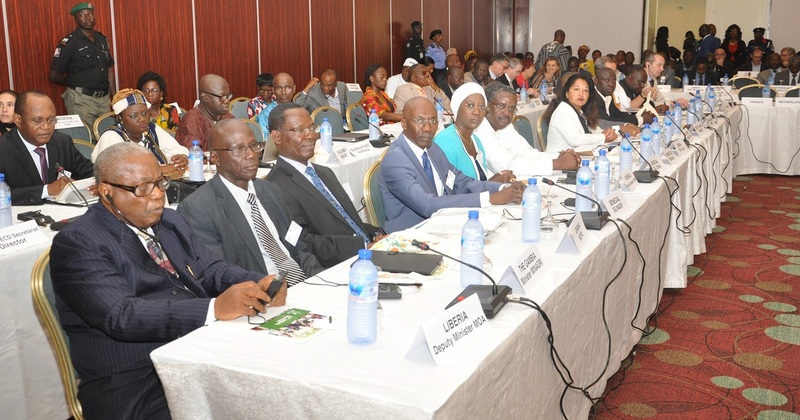 H. E. Mr. Marcel de Souza, ECOWAS Commission President, participated in the Opening Ceremony and chaired the special session. 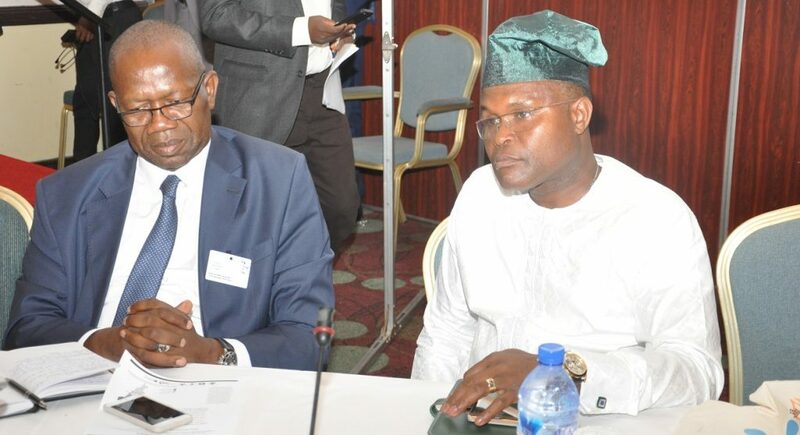 He recalled the importance of holding this year’s RPCA meeting in Abuja: “The fact that we meet in Abuja today illustrates our willingness to strongly support the Government of Nigeria. Indeed, we acknowledge the strong efforts that have been made; however, the challenges remain enormous. 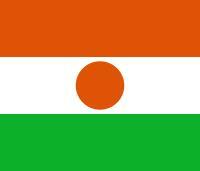 Considering the seriousness of the current situation, we call upon the international community to scale up assistance in supporting Nigeria and the broader Lake Chad area in addressing this crisis”. Eight years of violent conflict across north-eastern Nigeria have severely weakened already fragile livelihoods resulting in a deep humanitarian crisis. Due to the Boko Haram insurgency and massive population displacement, the three north-eastern states, Adamawa, Borno and Yobe, reached extremely high levels of food insecurity in 2016. • According to the most recent analysis of the “Cadre harmonisé” of October 2016: 4.6 million people are currently faced with acute food insecurity in Adamawa, Borno and Yobe, 55 000 people face the threat of famine (phase 5) in the worst affected and less accessible pockets of Borno state and 1.8 million people are internally displaced within North-East Nigeria. The session closed with the reading of Declaration in which the RPCA called upon the international community, regional organisations and government representatives to join forces and urgently address the food and nutrition crisis in North-East Nigeria.